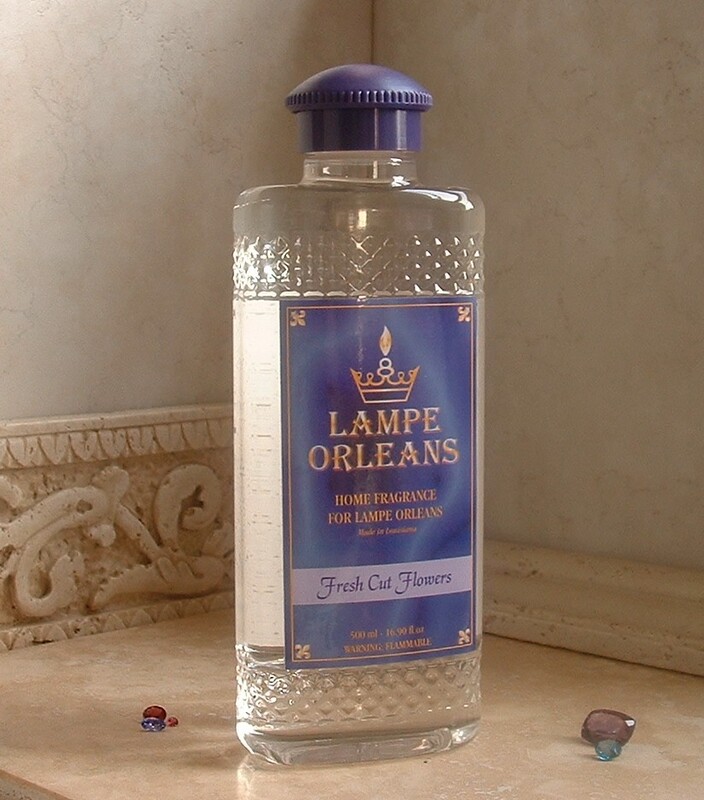 We carry a wide variety of discontinued fragrance oils for your oil burning stone lamps that will fill your home or business with an inviting aroma to family members and guests alike. We only use the purest IPA (Isopropyl alcohol) combined with our scented essential oils to produce a fragrance that others pale in comparison too. Each ounce of oil burns for approximately 1 hour in conditions where air flow is calm.